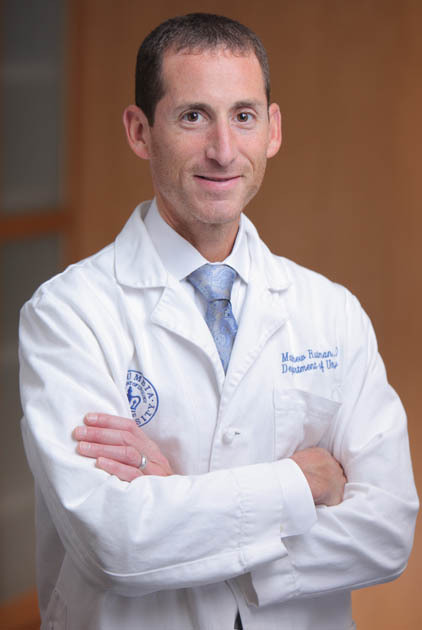 Matthew Rutman, M.D., Associate Professor of Urology at CUMC, is the Director of Voiding Dysfunction, Incontinence and Female Urology at Columbia University Medical Center. He is the Director of the Female Urology and Voiding Dysfunction Fellowship. He graduated with honors from Emory University and The Chicago Medical School. After completing his residency at William Beaumont Hospital, Dr. Rutman completed a fellowship in female urology, voiding dysfunction, neurourology and urodynamics under world renowned Shlomo Raz, M.D at the UCLA Medical Center.